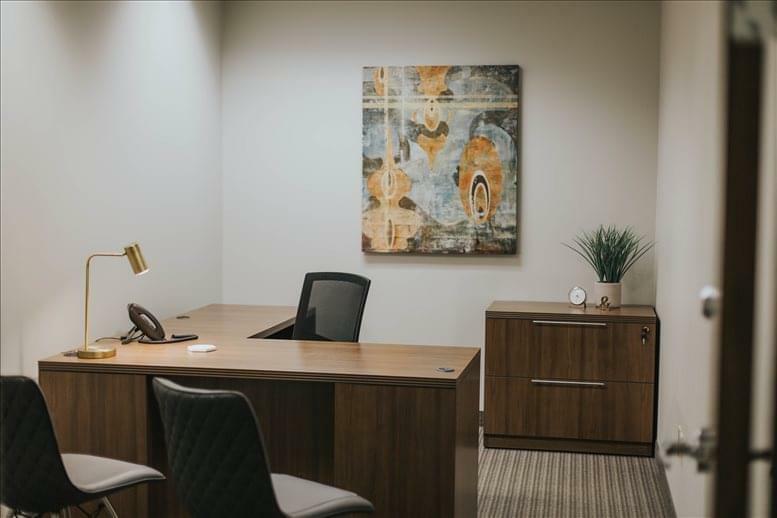 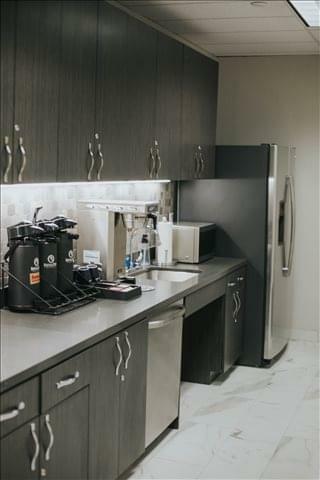 This workspace, located in the heart of Uptown, offers members access to fantastic executive suites with beautiful views that stretch across the city. The all-inclusive offices are fully furnished with a friendly on-site team who are always willing to help. 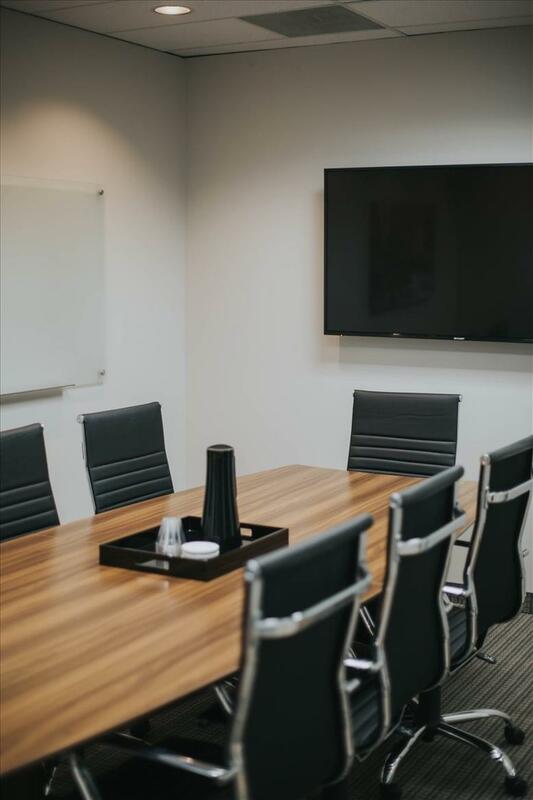 Other amenities include office cleaning, printing and copying facilities, conference facilities, IT support, access to a kitchen, reception services with telephone answering, postal facilities and mail handling and a board room. 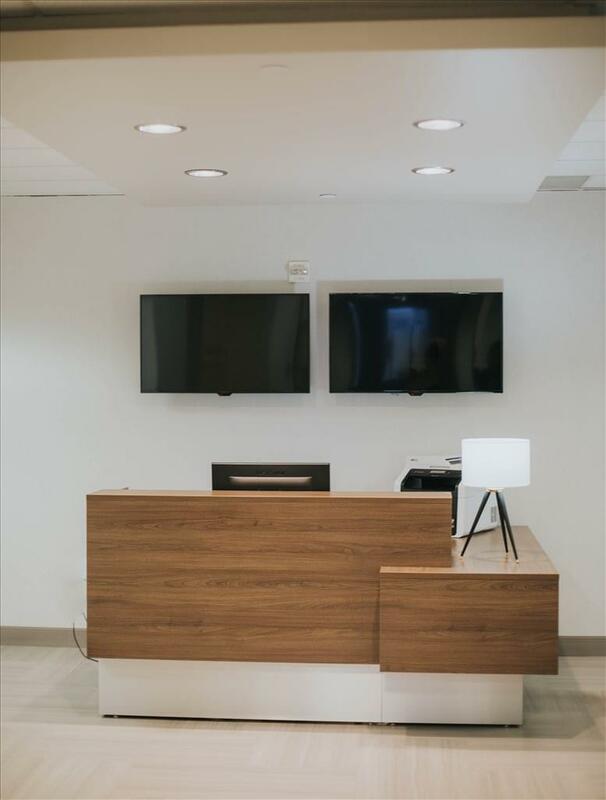 This center also offers on-site parking, perfect for commuters and visitors, and the office spaces are available with flexible terms. The center is strategically located in the heart of Uptown, within walking distance to several great cafes, bars and restaurants, such as Starbucks, Parigi and Mattito's, as well as several shopping outlets. 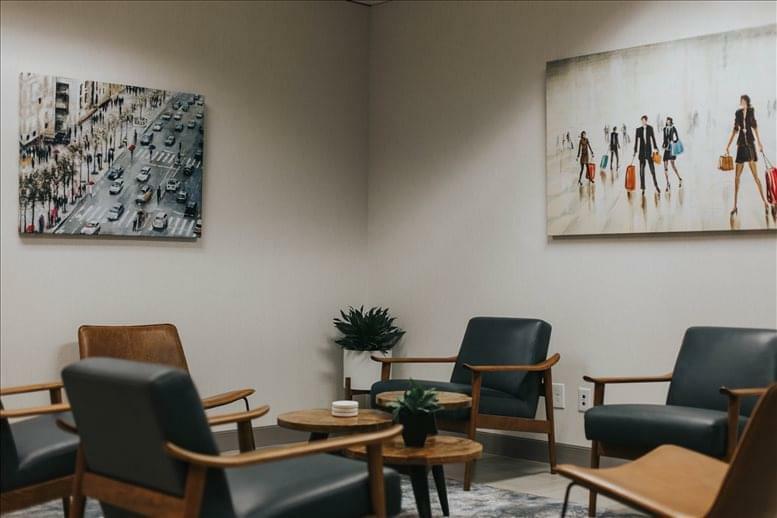 Oak Lawn Park is only two blocks away, with easy access for quick breaks from the office or taking lunch on lovely summer days. 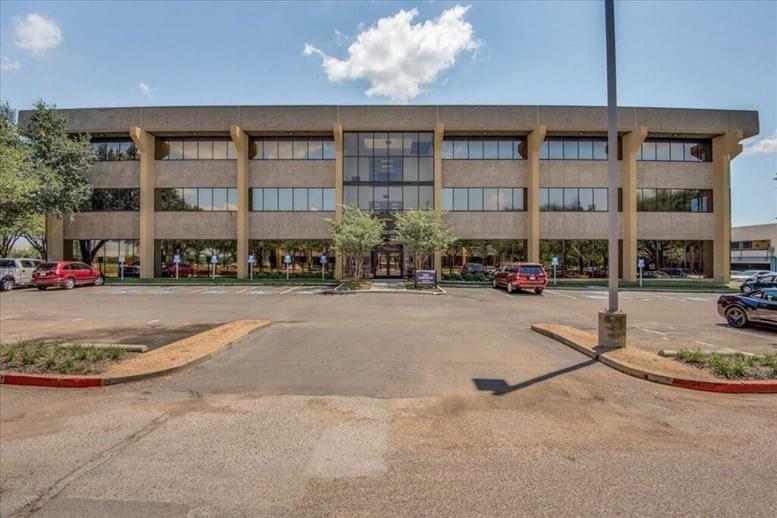 The space also has fantastic road access via Lemmon Ave and Oak Lawn Ave, and is well placed for commuters with local bus stops just steps from the front door, as well as Victory Train Station just a short distance away. 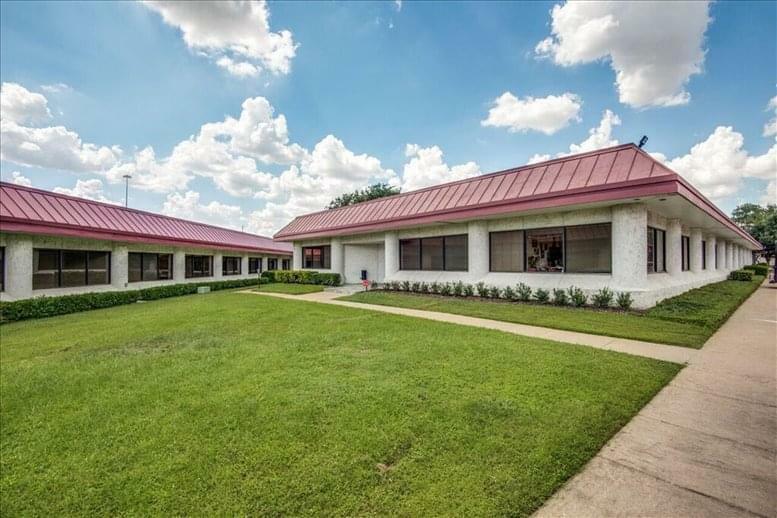 For long distance ad International travel, Dallas/Fort Worth International Airport (DFW) is around 25-minutes drive from this location. 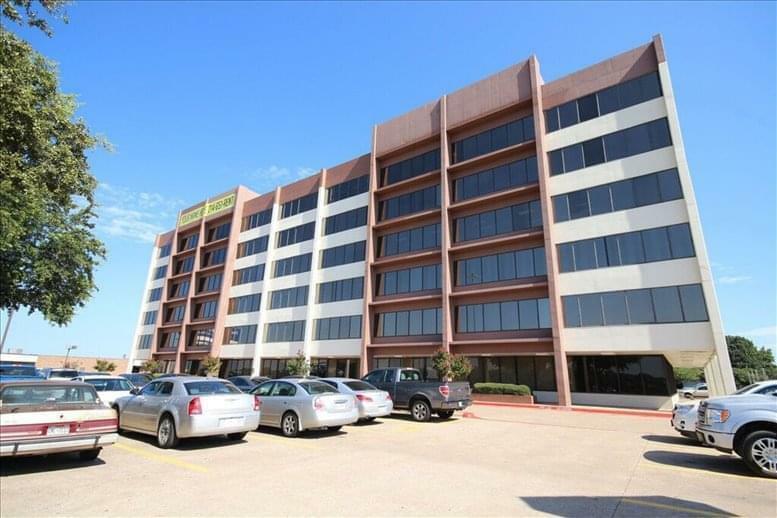 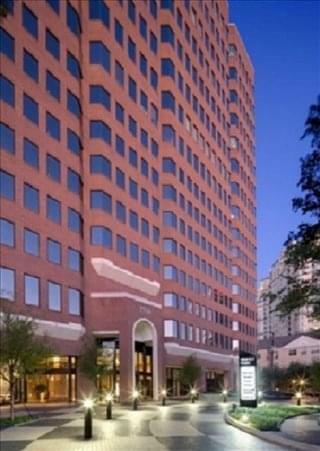 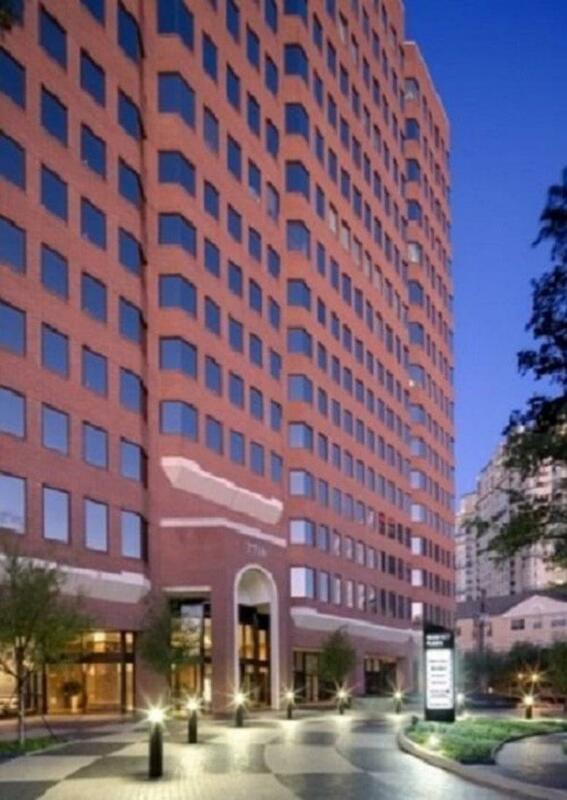 This office space on Regency Plaza, 3710 Rawlins St, 14th Fl, Oak Lawn, Dallas is available immediately. Details and prices are available by calling 1-877-693-6433 or by submitting the inquiry form.